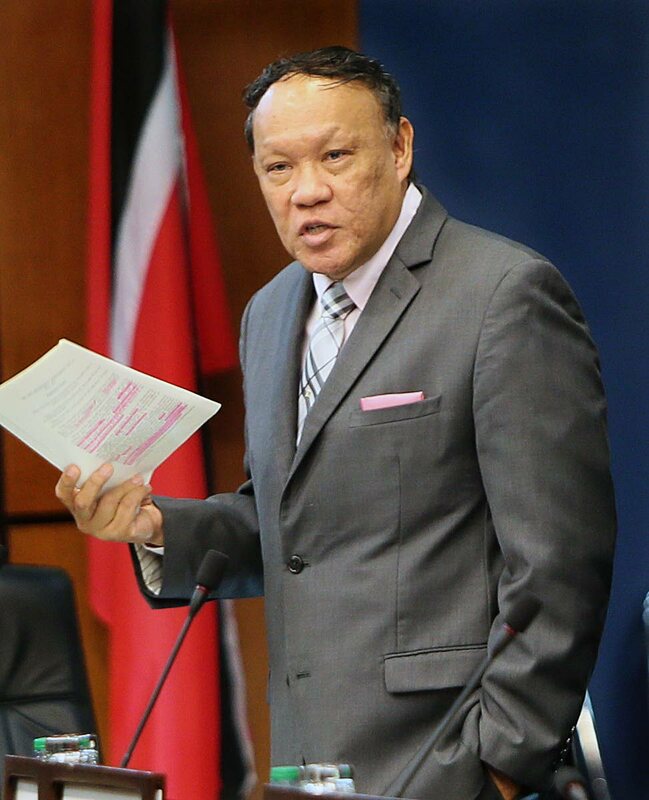 THE Lower House will have sat three times during the official July/August vacation/recess period in breach of Parliament’s own rules or standing orders, complained Opposition MP for Pointe-a-Pierre David Lee. He yesterday wrote a letter to House Clerk Jacqui Sampson-Meiguel. Lee said at the House’s last sitting on July 9, he had inquired of Speaker Bridgid Annisette-George who had replied he was correct and the House would proceeed under Standing Order 14. He said he sought the Clerk’s clarification on the Speaker’s ruling. “To my understanding, there is no clear provision for holding a sitting in accordance with Standing Order 14, as cited by the Honourable Speaker. “This is further compounded by the fact that the House was adjourned “sine die” (that is, “without a day” or a date to be fixed) on both July 3 and July 9. Reply to "Lee: House sitting in vacation"